Vosevis™ a direct-acting antiviral (DAA) approved for the retreatment of chronic hepatitis C virus (HCV) infection in adults with genotypes one to six. HCV infection is caused by Hepatitis C virus. Image courtesy of BruceBlaus. Vosevis™ contains Sofosbuvir, an NS5B polymerase inhibitor. Image courtesy of www.freeimages.com /Adam Ciesielski. Vosevi™ (Sofosbuvir/Velpatasvir/Voxilaprevir) is a direct-acting antiviral (DAA) indicated for the treatment of chronic hepatitis C virus (HCV) infection in adults with genotypes one to six. Gilead Sciences submitted new drug application (NDA) to the US Food and Drug Administration (FDA) for Vosevi™’s approval in December 2016. The drug received approval from the FDA for the treatment of HCV infection in patients who were treated with NS5A inhibitor-containing regimen, or patients with HCV genotype 1a or 3, who were treated with a sofosbuvir-containing regimen without NS5A inhibitor. The Committee for Medicinal Products for Human Use (CHMP) of the European Medicines Agency (EMA) gave a positive recommendation of the product in the marketing authorisation application (MAA) of Vosevi™ in June 2017. 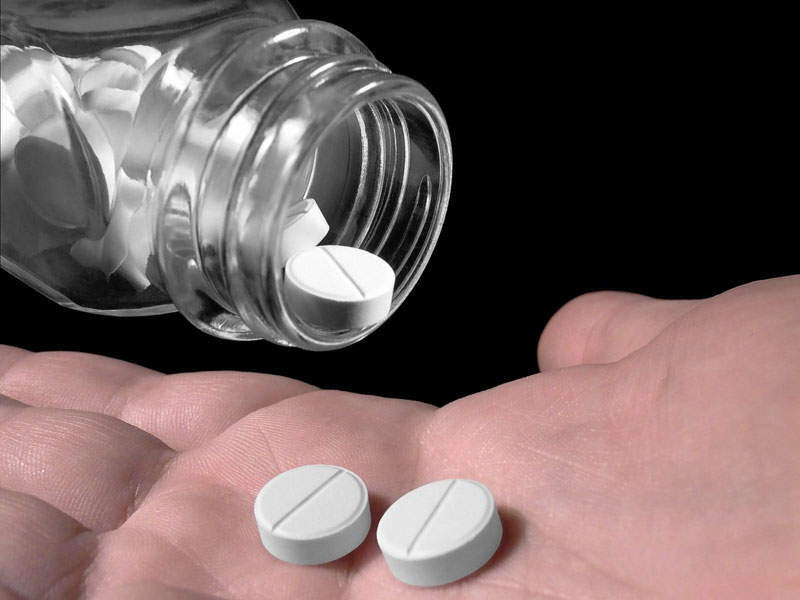 Other medications approved and available in the market for the treatment of HCV infection include Sovaldi (sofosbuvir) and Epclusa (Sofosbuvir/Velpatasvir), both developed by Gilead Sciences. 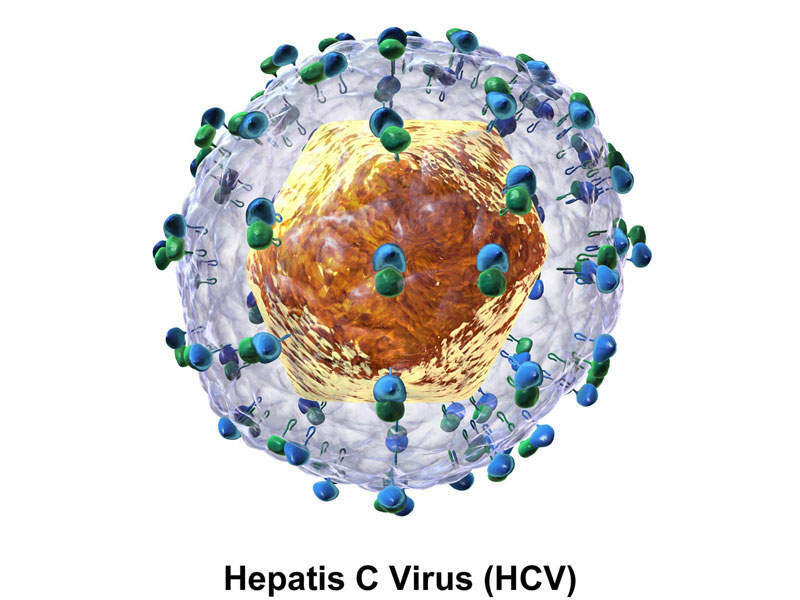 HCV is an infectious disease caused by the hepatitis C virus, which affects the liver. The virus is blood-borne and can enter the body through unsafe injection practices and transfusion of unscreened blood products. In its chronic stage, the disease can lead to major liver problems including cirrhosis and liver cancer. Symptoms of the disease include fever, fatigue, decreased appetite, nausea, vomiting, abdominal pain, dark urine, grey-coloured faeces, joint pain, and jaundice. Vosevi™ is a DAA treatment that contains a combination of nucleotide HCV NS5B polymerase inhibitor sofosbuvir, pangenotypic NS5A inhibitor velpatasvir, and NS3/4A protease inhibitor voxilaprevir. It is available in 100mg capsules for oral administration. The FDA approval for Vosevi™ was based on data from four phase III clinical trials POLARIS-1, POLARIS-2, POLARIS-3, and POLARIS-4. The primary endpoint of these studies was sustained virological response at week 12 (SVR12). "[HCV] is blood-borne and can enter the body through unsafe injection practices and transfusion of unscreened blood products." 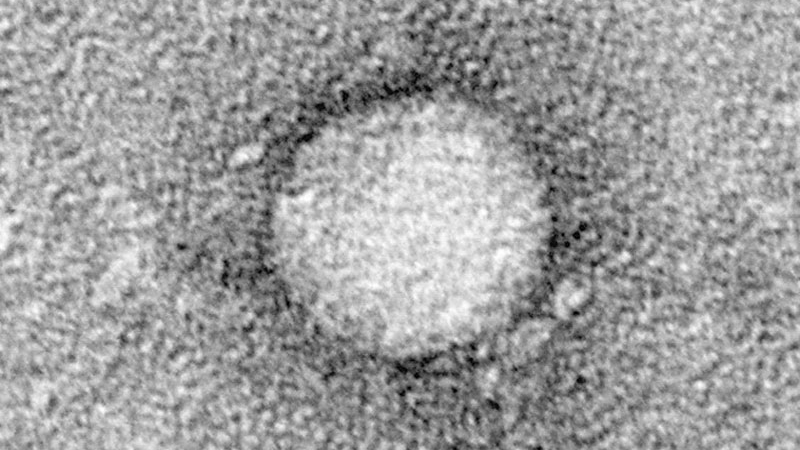 POLARIS-1 enrolled HCV patients with genotypes one to six. The study was conducted for 12 weeks on patients who had failed prior treatment with an NS5A inhibitor-containing regimen. Results of the study demonstrated that approximately 96% of the patients treated with Vosevi™ achieved the primary endpoint of SVR12. In POLARIS-2, the patients with HCV infection genotypes one to six with and without cirrhosis were treated with Vosevi™ for eight weeks. The study results showed that approximately 95% of the patients treated with Vosevi™ achieved the primary endpoint of SVR12. 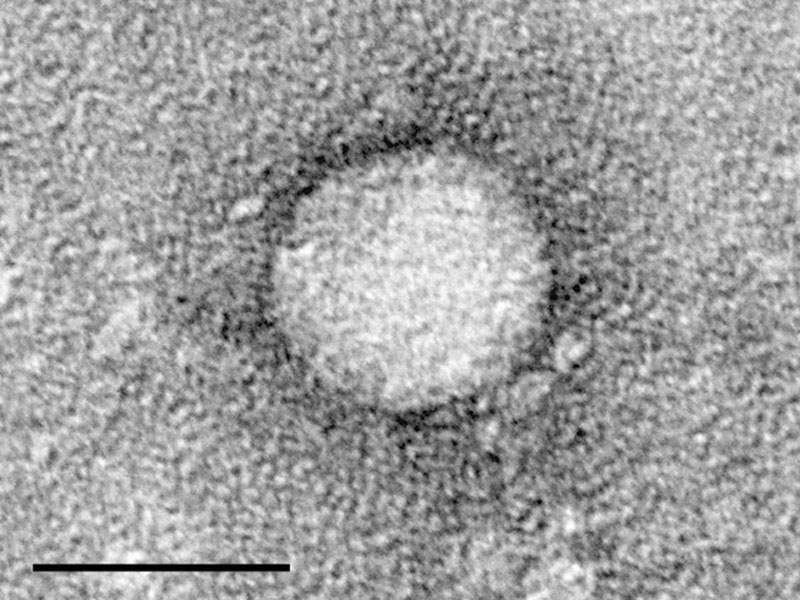 POLARIS-3 was conducted on HCV infection patients with genotype 3 and cirrhosis for eight weeks. Results demonstrated that approximately 96% of the patients treated with Vosevi™ achieved the primary efficacy endpoint of the SVR12. POLARIS-4 was conducted on patients with HCV genotypes 1a and three with or without compensated cirrhosis that had failed prior treatment with DAA therapy without an NS5A inhibitor. 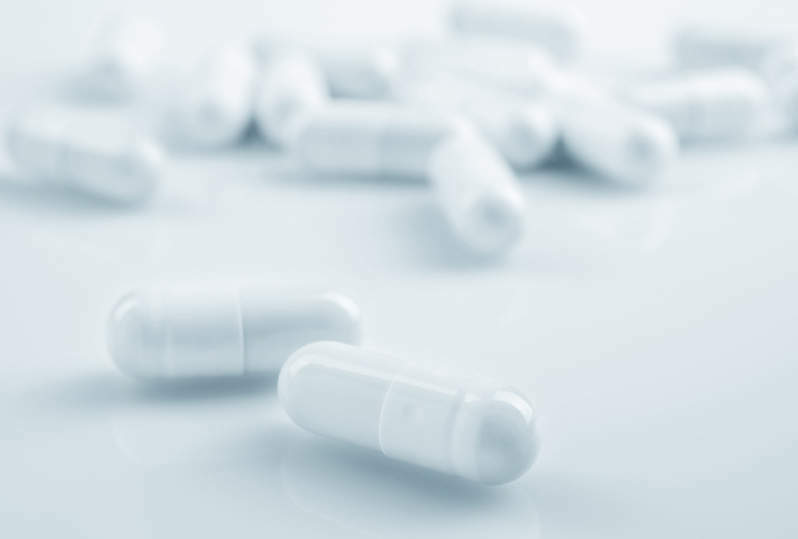 The study was conducted for two weeks and the results showed that approximately 96% of the patients treated with Vosevi™ achieved the primary endpoint of the SVR12. The most common adverse events found in patients treated with Vosevi™ in the POLARIS studies were headache, fatigue, diarrhoea, and nausea.